In Induction Furnace for pouring molten metal out , Hydraulic system is required. It requires Well maintained , very Rugged and Reliable hydraulic system to ensure no production loss. 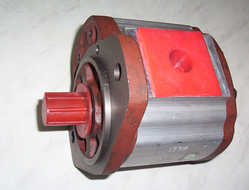 We cater all required spares for Hydraulic system. 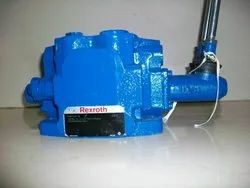 We offer a wide range of pump that is fabricated using quality raw material and is available at optimum prices. With the assistance of our engineers and designers we are able to carve a niche for ourselves in catering quality pumps. 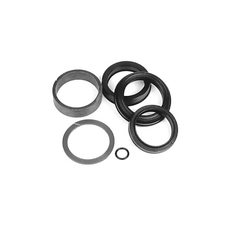 We are offering our superior range of seal kit for our clients based globally. These are manufactured with the help of our designers and engineers using high technology and state-of-the-art facilities. Also, we are able to custom design the range in accordance with the specifications of the clients. 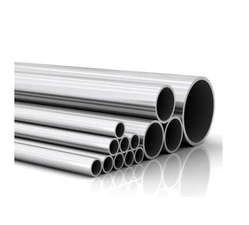 The gamut of Pipes & Pipe Fittings offered by us is of superior quality and is duly tested using well defined quality parameters. The raw material is sourced from reliable vendors and is carefully manufactured in compliance with international quality norms. 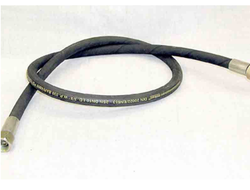 The diverse range of Hydraulic Flexible Hose catered by us is of top-notch quality and is manufactured using quality raw material and advanced technology. Our experts and engineers are capable enough to maintain pace with the latest trend of the marketplace. Further, we can custom design the range as per the specifications of the clients in the stipulated time. The wide assortment of Hydraulic Valves offered by us is highly appreciated by global clients for their accuracy and durability. Our designers are capable enough to manufacture precision engineered meters that are at par with international quality standards. 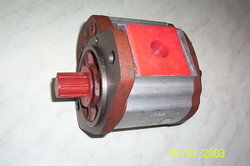 Hydraulic System Spares to tilt a crucible hydraulic pressure is required. Pressurized hydraulic fluid is supplied by hydraulic power pack through hydraulic Pipe line connected to lifting cylinders of crucibles.